Old Navy Headquarters is located in Francois Blvd. San Francisco, United States. It is an American retail company providing clothing and accessories at both online and retail locations. Old Navy is owned by the Gap Inc. which is a U.S. based multinational corporation. The retail chain specializes in offering a wide range of clothing for men, women, and kids. Old Navy is operational since 1994 and till now has 1106 locations operational throughout the world. 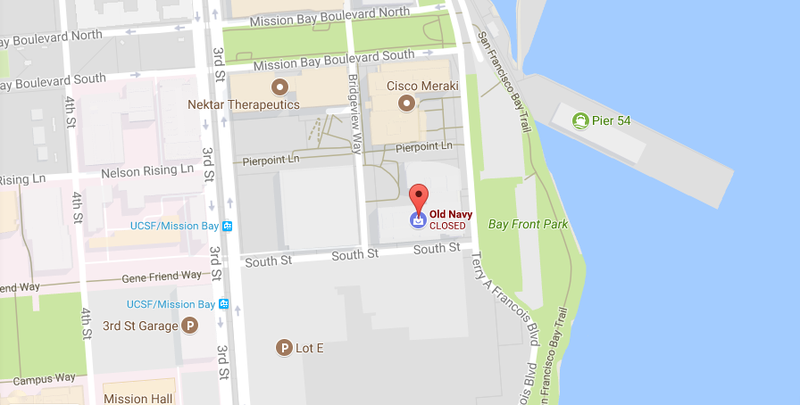 At Company Headquarters one can find a detailed information of the Old Navy headquarters and corporate office address. Moreover one can find customer service contact details and social networking accounts of Old Navy, Gap and Athleta.